Need help for your BlackBerry 10 device, BlackBerry OS phone or BlackBerry PlayBook? You've come to the right place. We've compiled a list of the best help and how-to articles and put them all in one easy to find location. Here we cover topics for all BlackBerry devices including legacy BlackBerry OS phones, the BlackBerry PlayBook and new BlackBerry 10 devices. From installing a SIM card to unlocking your device to sideloading Android applications - we've got it all. Our ever-growing list of help and how-to articles is here so you can easily find what you need without having to search for it. 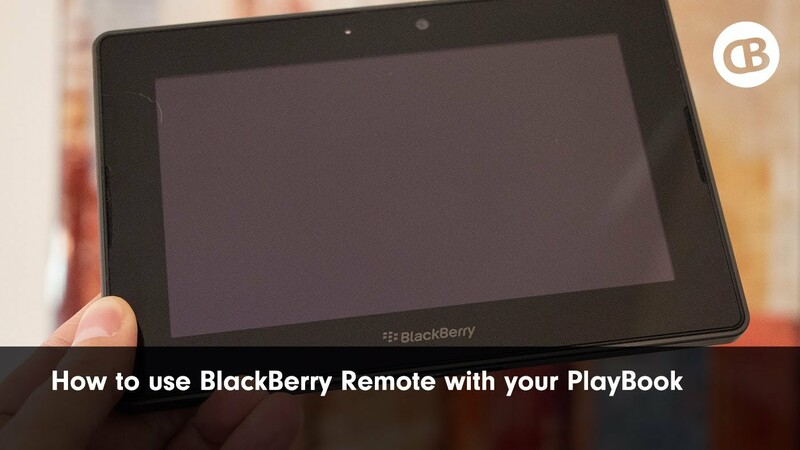 If your needs go beyond what you see here, you can always jump into our BlackBerry 10 forums for more help and discussion. 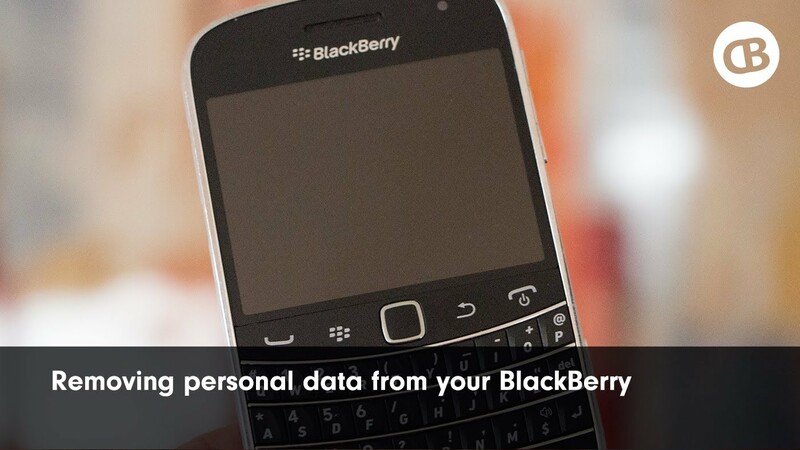 Getting help for your BlackBerry 10 phone can be troublesome at times, but we're here to help. We have plenty of getting started guides for beginners and advanced users of the BlackBerry Z10 and BlackBerry Q10. From setting up your device to adding accounts to sideloading Android applications - it's all here. 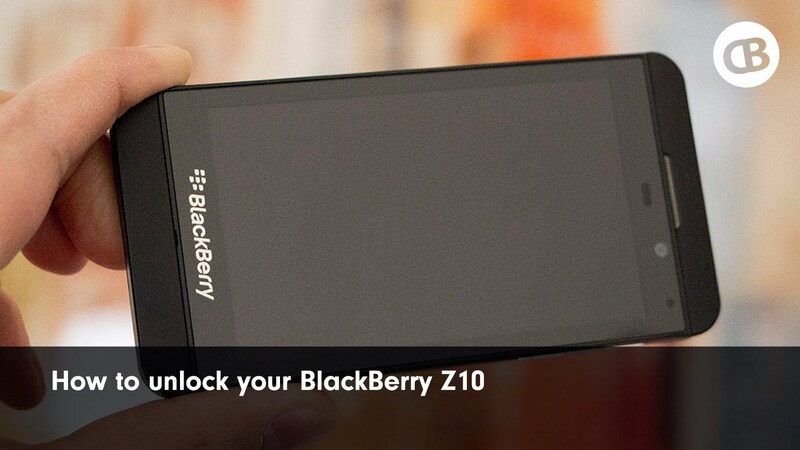 No matter if you're new to BlackBerry or a seasoned vet, we've got you covered. Whether you're just getting started or are looking for some advanced help - we've got your back. 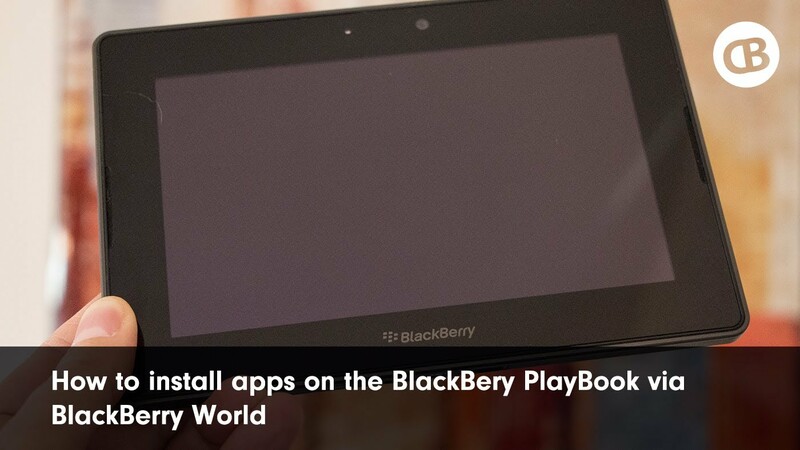 We have plenty of help and how-to articles for the BlackBerry PlayBook that range from creating folders to restoring your OS. Beginners will find out getting started guides helpful for things like initial setup, changing wallpaper and using gestures. More advanced users will want to check out our guides for WiFi file sharing, internet tethering and how to load Android apps onto the BlackBerry PlayBook. 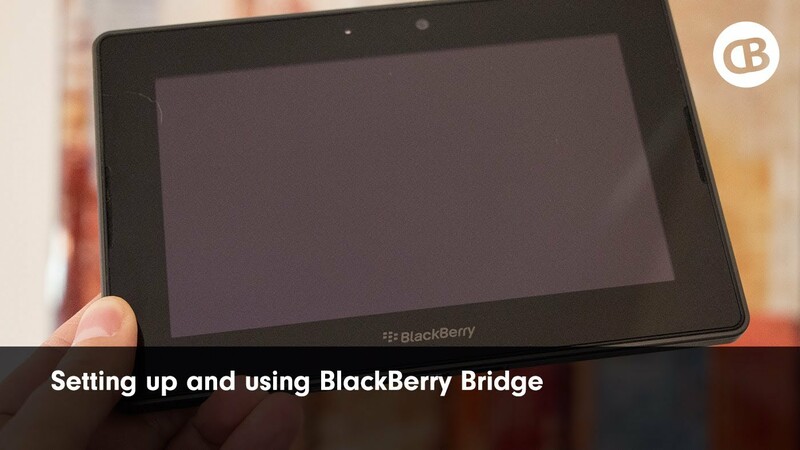 Need help with your BlackBerry OS device? You've come to the right place. There is plenty to know about the BlackBerry OS and we're here to make it easy. No matter if you're getting started with basic keyboard shortcuts and controls or need to wipe and reload your entire OS - we'll take you through everything step-by-step. BES & BIS: What's the Difference? How to Choose the Right BlackBerry for You!